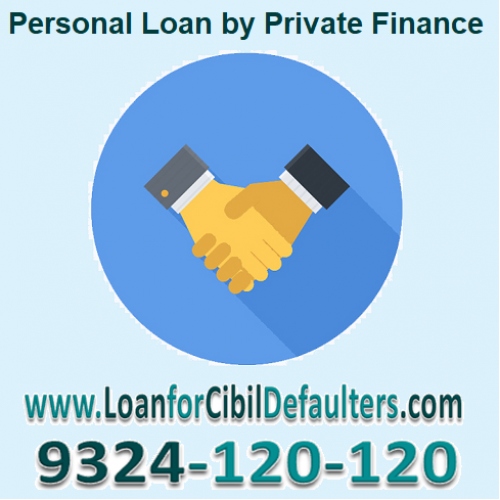 We Provide personal loan to cibil defaulters by private finance in mumbai. 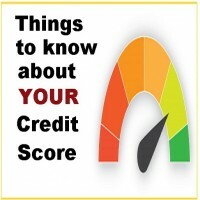 We dont check for cibil score. we just check for repaying capacity of the person. 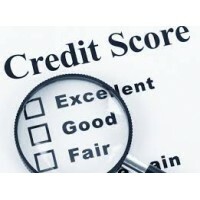 as its unsecured loan the interest rate is quite high than the banks in the market. 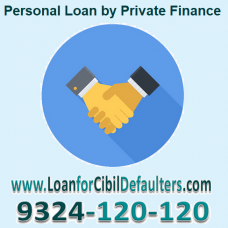 Private finance is the only option available to the person who have low cibil score and can’t get loan from any bank or financial institution. Loans provided by private finance are for short term.. maximum 1 year tenure, so the emi would be much higher than the regular bank emi. 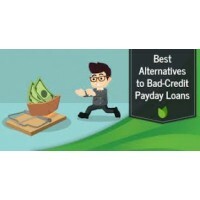 Don’t even try to compare private finance emi with bank. As it would be much higher. 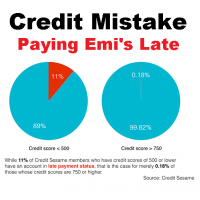 If you think the emi is high then approach bank, you will find that they wont provide you loan.